Let's just take a moment and revel in the fact that this is the third wish list I'm doing for AWO. Time flies, yo. Moving on. It's that time of year when I just ask people to buy me a bunch of stuff I don't really need. Just kidding, that's all year. Also, just kidding because apparently my only gift this year is my college education. Which is a legitimate trade-off. I can give up a few Christmases if that means I can graduate a few less dollars in debt. Actually, eff da system. College should be free. But, again, moving on. Let's say there's something under the tree para mi, here's what I'm hoping to see. 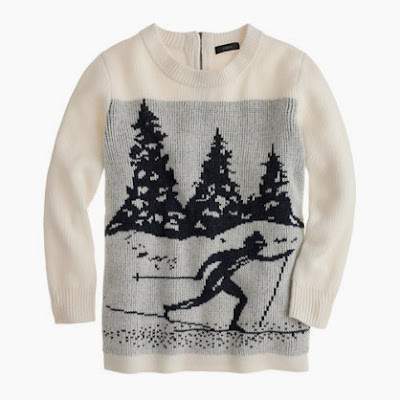 Skier sweater. Guess where this sweater is from? You goooooot it. J.Crew, of course. We all know black people don't ski, so what better way to skye y'all out than wear a sweater than wearing a skier sweater. For the record, I know plenty of black people (read: six) that ski. So, screw stereotypes. 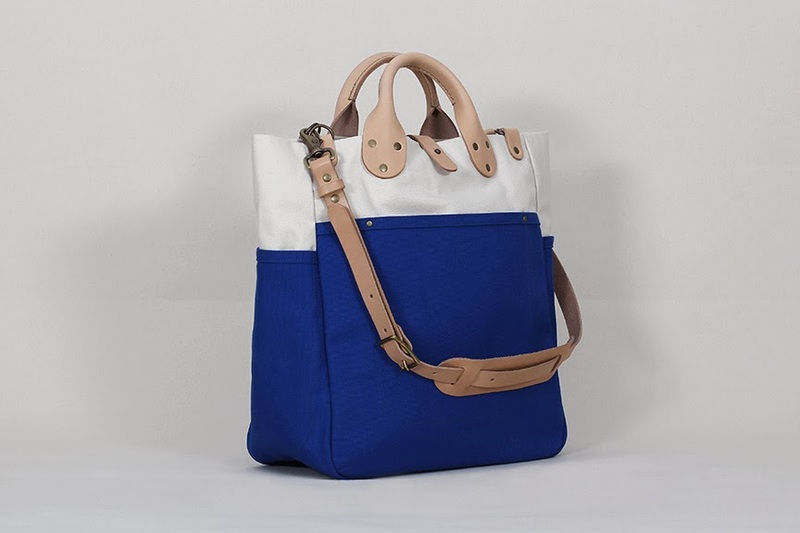 Winter Session Garrison Tote. I totes (get it?) love this bag. It would add a lot of color to my accessory rotation. Ever since I had to retire my yellow, red, and blue Northface backpack, my darkest outfits have stayed, well, dark. A while back, I met the couple behind Winter Session at Dose Market and they are a fantastic duo. They're items are handmade in Denver, Colorado. I can always get behind brands with well crafted merchandise made in America. 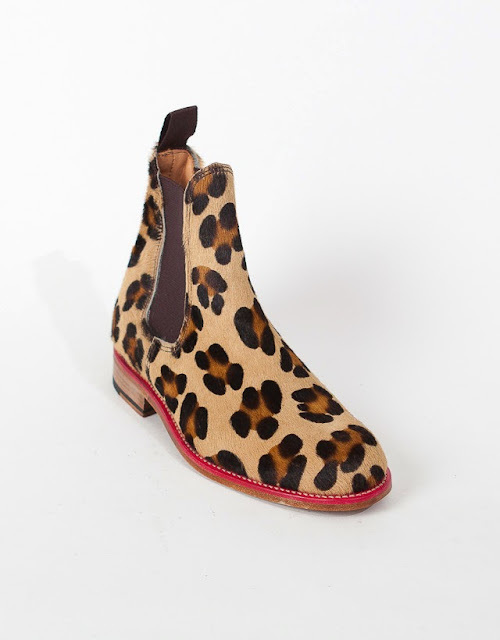 Mark McNairy Leopard Chelsea Boot. I've had my eye on Mark McNairy for a few years now after he was all over the menswear scene as one of the best new shoe designers on the market. Once he rolled out a line for women, my heart sang and my wallet wept. These boots go for $595 and let's just say, ya girl isn't rollin' in dough. So, if one of you moneybags wants to gift these to me, I will love you forever and forever. 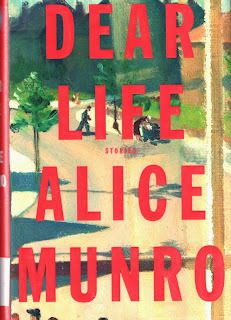 Dear Life by Alice Munro. Call me a nerd, but, yes, I want a book for Christmas.My senior year of high school, I was introduced to Alice Munro in my creative writing course. Then, I bought The Love of a Good Women and straight devoured that book in a few days. Short stories are by far my favorite type of literature. In such a short span, you become so invested in the lives of the characters, drawn into the conflicts, and in, say, 40 pages, you've gotten a story would take 300 pages for someone else to write. 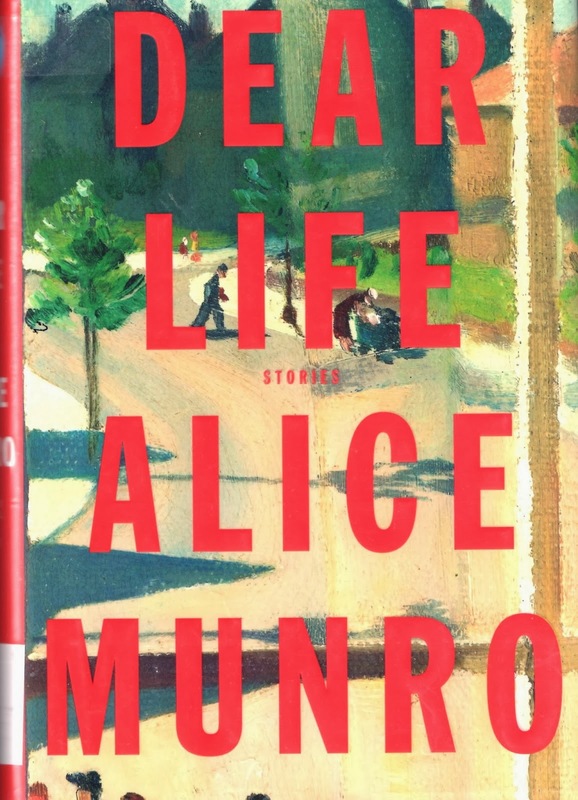 Alice Munro's short stories, or anyone's short stories, are great for people who want to read, but don't have the time or patience to read a few hundred page novel.